From the time I was a small child, I’ve always loved to read, and it wasn’t long before I was making up my own stories. I grew to especially enjoy creating realistic, complex characters, who, in essence, became the “Imaginary Friends” of my childhood. Frequently, my protagonists would have major character flaws, which they grew to overcome. By the time I was in high school, a certain one of my friends and I would write very short stories at home (I wrote mine *after* I finished my homework) and exchange them the next day at school. I still remember the day that I was mortified to be called out in class for “passing notes”. In college, I was in advanced English classes, where my favorite English professor told me that I should be a writer. For some unremembered reason, I chose a different road, while continuing to write sporadically. I’ve had articles published in magazines and HubPages, done freelance writing for other professionals’ website content, and blogged on IndieInsiderNashville.com. 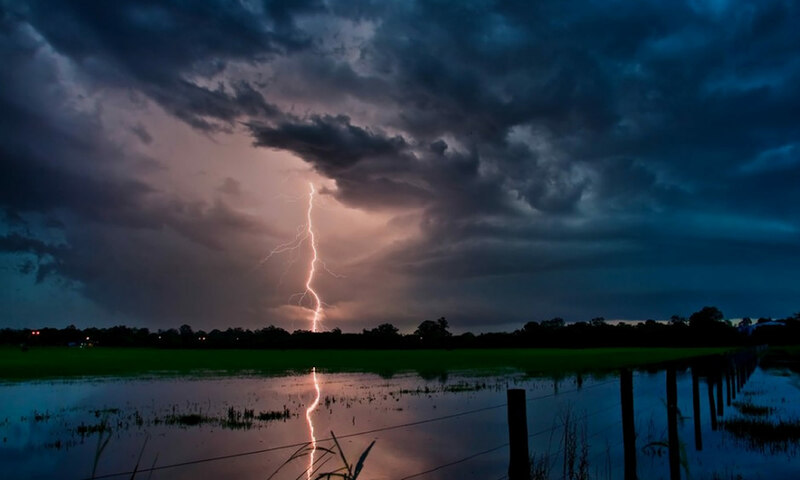 Lightning on the Levee is my first full-length novel, and I’m now actively seeking a Literary Agent while starting work on my second novel, a sequel to “Lightning”. Ideas, written scenes, and outlines for many more books are simmering on the back burners, waiting to be written. Please visit me on Facebook and say “Hi!” (And “Like” my page, please! ), and follow me on Twitter. Enjoy reading my blog posts, where I’ll be penning about the process of writing Lightning on the Levee, and of being published, along with whatever other random thoughts come to mind. And finally, if you would like to get updates on my blog posts, be sure and sign up for my email list.